Mindfully seek out diverse YA literature to read, discuss, and highlight. 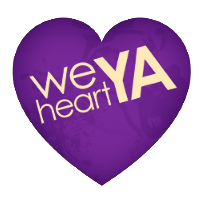 We named ourselves the YA Diversity Book Club -- simple and straightforward -- and we've had such a great time finding new books to chat about each month. To learn more about the other books in the giveaway, please visit The Reading Date and Teen Lit Rocks! Now the YADBC will be taking a summer hiatus, but you can always check out the past 2 years of YA Diversity Book Club posts on Tumblr! On a personal note: I will be taking a step back from YADBC, due to a big responsibility coming in a little package this November. I will forever and always read diversely, though! I hope you will too. I'm glad we don't have to wait too much longer to read A Torch Against the Night. Ember was such a thrilling read and I can't wait to read what happens next! I have to say I'm so excited about your upcoming adventures in motherhood. You have been a wonderful and necessary addition to our group, but I know how overwhelming first-time motherhood is, and I completely understand your need to step back. 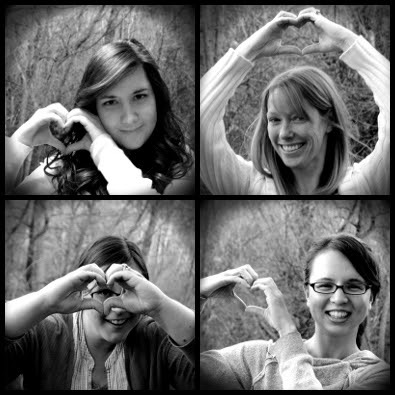 We'll miss you! I am hoping to win A Torch Against the Night. I read an Ember in the Ashes last summer and it was one of my favorite reads last year. 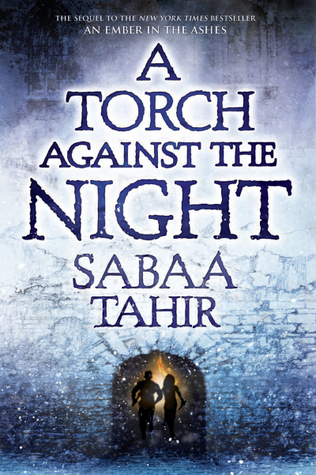 I am really looking forward to reading A Torch Against the Night this year! Hopefully it will live up to Ember in the Ashes.